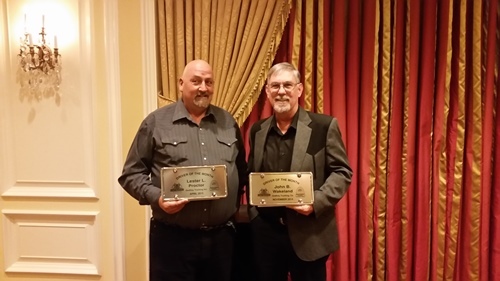 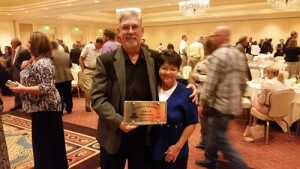 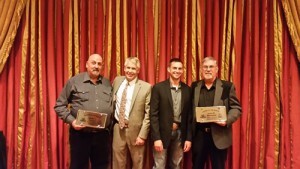 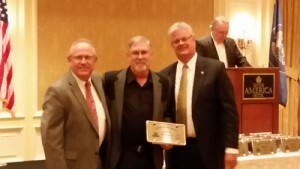 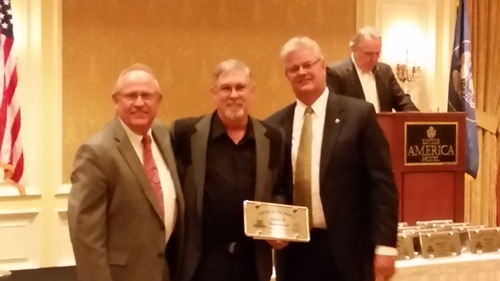 Godfrey Trucking would like to congratulate Lester Procter and John Wakeland for winning the Utah Trucking Associations “Driver of the month” award. Lester won it for April and John for November. 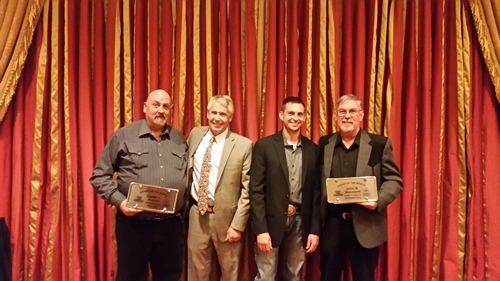 These two were chosen because of their exemplary attitudes and safety records. 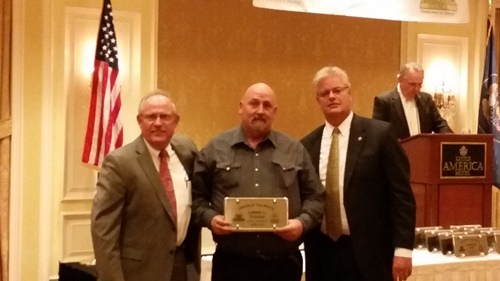 Both John and Lester are the kind of drivers that have the highest standards for maintaining a safe and professional relationship with the public, while on the road. 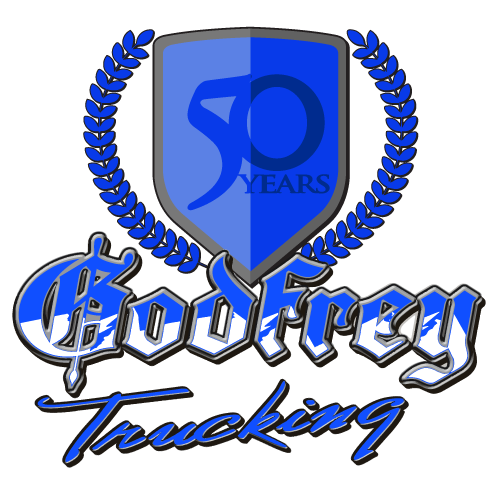 We look forward to their continued success with Godfrey Trucking.